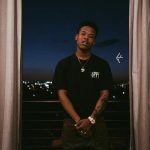 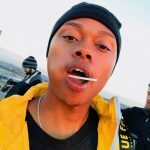 SA Hip Hop prodigy, A-Reece looks to be holding the American audience ransom and he’s now gotten a second shout-out to appear on Sway In The Morning. 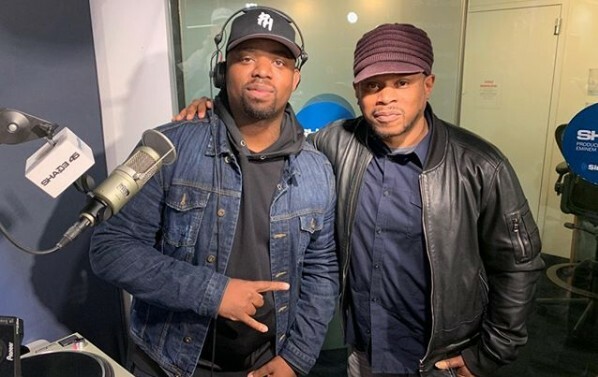 The Baby Boy got the shout out and invitation from the host of the popular American syndicated radio show, Sway Calloway, making it the second time he’s made such request. 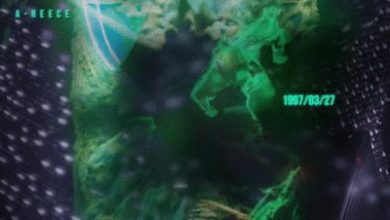 The first time The Wrecking Crew General got the invitation was in December, 2018, when he made his resolution and plans for the current campaign known. 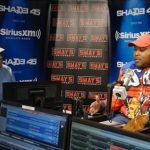 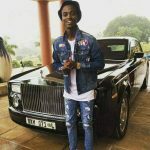 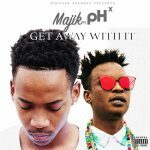 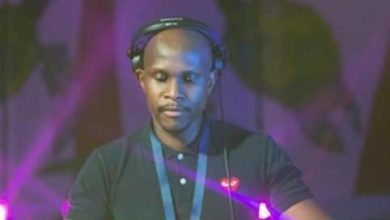 This time, Hip Hop disc jockey and prolific producer, DJ pH stopped by on the decks of Sway In The Morning in completion of his tour of Donald’s Trump country. 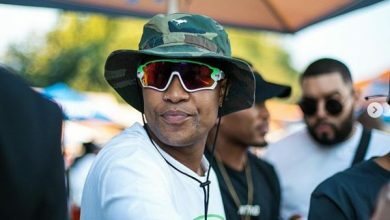 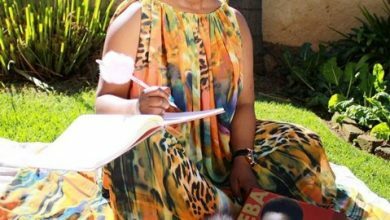 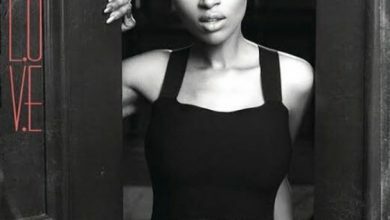 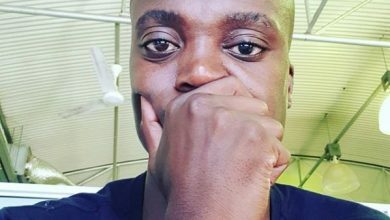 While at it, Sway did throw out another open invitation to South African emcees and the first name to come up was none other than that of the “Amber Rose” mastermind. 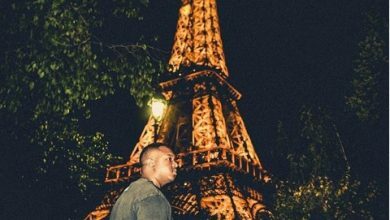 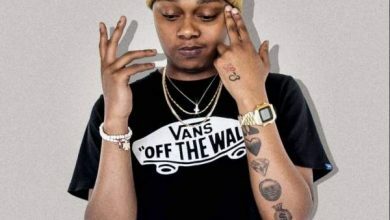 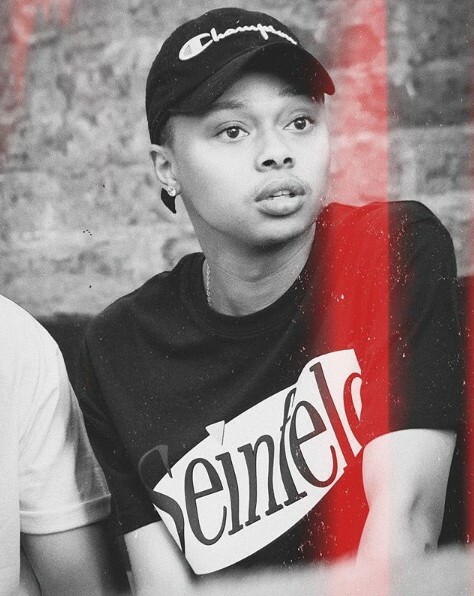 If and when A-Reece heeds the call to appear on Sway In The Morning, he’ll be the latest in a line of seasoned SA Hip Hop acts to have graced that international stage. 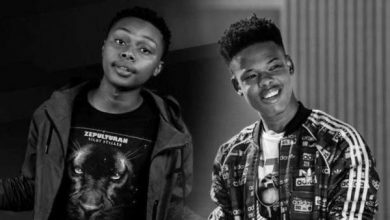 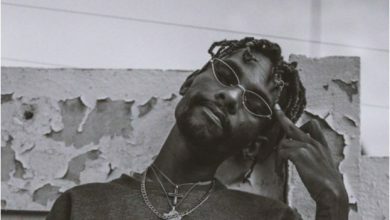 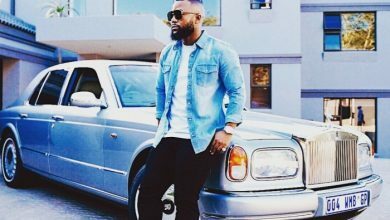 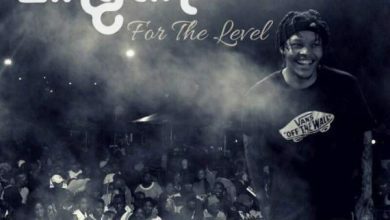 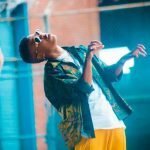 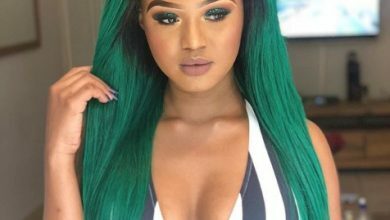 Others are Cassper Nyovest, AKA, Kwesta, Nasty C and Stogie T.
While the odds are bright, industry watchers claim A-Reece is only waiting for the premiere of his upcoming album before making the leap. 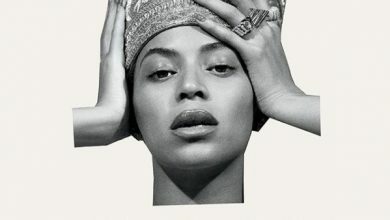 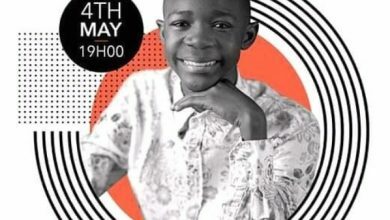 Peep the video of Sway’s invitation below, then be sure to join the conversation with your thoughts and opinion in the comments section below.